The fashion company Jigsaw is to publish an anthology of women's writing, Comfort Zones, on 30 April. The anthology is edited by content agency Sonder & Tell, and is subtitled Women Writers on Unfamiliar Ground. 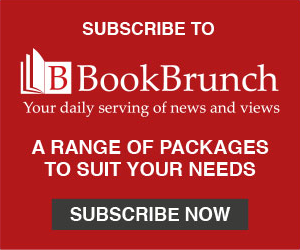 The contributors include Lindsey Hilsum writing about Marie Colvin, Elizabeth Day on the meaning of success, and Emma Gannon on the lessons she has learned at 30. 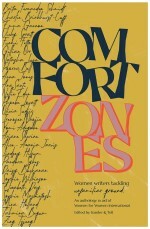 Comfort Zones is published in aid of charity Women for Women International.